Adam Henrique will continue his stint in Anaheim. 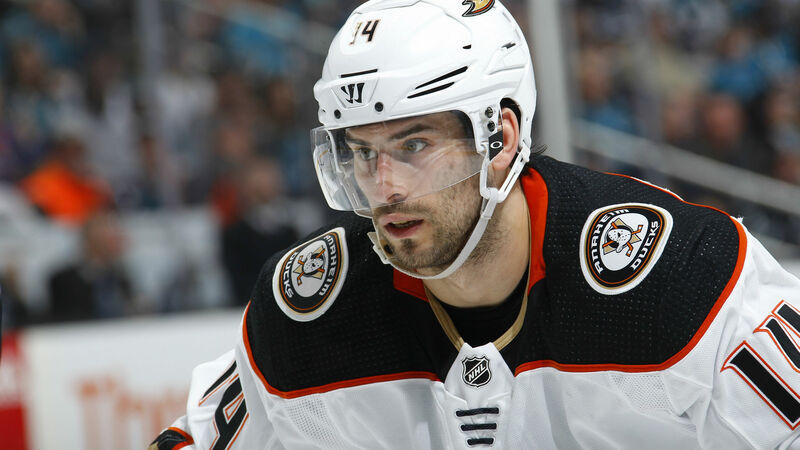 The Ducks on Monday announced they signed the veteran center to a five-year contract extension that runs through the 2023-24 season. While the financial details were not disclosed, the Los Angeles Times reported the deal carries an average annual value of $5.825 million. UNCLE RICO IS STAYING IN ANAHEIM! The extension for Henrique, who had one year remaining on his current contract, will go into effect for the 2019-20 season. Henrique, 28, was selected 82nd overall by the Devils in the 2008 draft. He was acquired by the Ducks in November 2017 and logged 50 points with a career-high plus-11 rating in 81 games last season between New Jersey and Anaheim.